Created a new DOS disklabel with disk identifier 0xe944b373. Created a new DOS disklabel with disk identifier 0x9ffd00db. 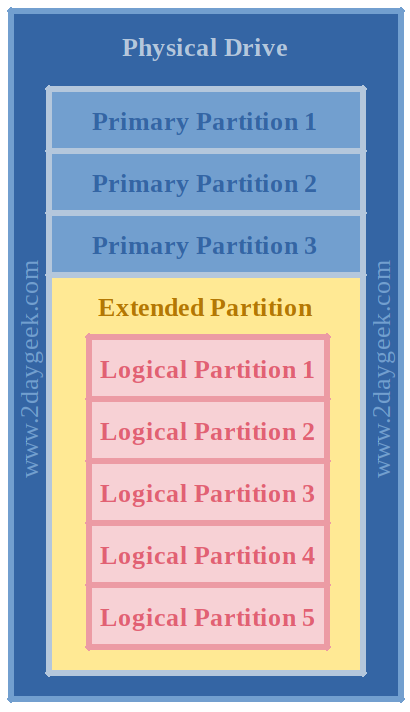 Created a new partition 4 of type 'Extended' and of size 7 GiB. Created a new partition 5 of type 'Linux' and of size 1 GiB.